Coming to Italy but unsure how to spend your vacation? We have you covered. 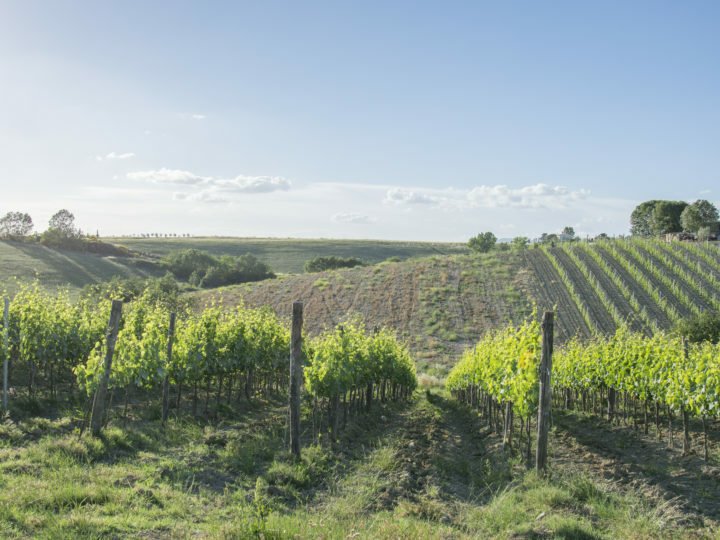 Southern Tuscany, more specifically, Maremma Toscana has all what you need and more. 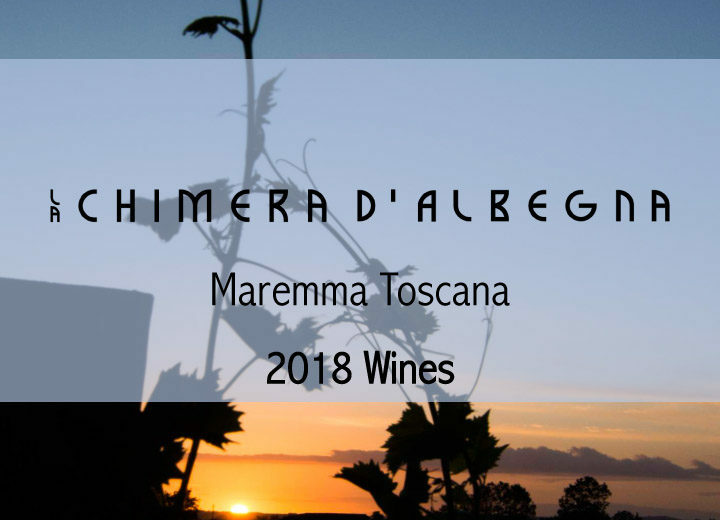 Here is our first article in a series of exploring Maremma. First stop, the Cascate del Mulino (the waterfalls of the mill). Hidden in a corner of Southern Tuscany that’s off most tourists’ radars, these waterfalls are located just outside the town of Saturnia in the Maremma. These waterfalls flows onto the traventine rock below, which over the centuries have been carved into tiny pools that are filled by smaller waterfalls flowing from one pool to another and out into the lush vegetation that surrounds them. The Cascate del Mulino is one of the most beautiful places of Maremma Tuscana, with its natural pools and picturesque beauty of the landscape. It is pure paradise when you enter the water. The water is about 37C and instantly relaxes the body. But not only, it has medicinal properties, by releasing aches, pains and arthritis pain, persistent coughs and skin ailments. Not to mention it does wonders for the soul! The Cascate del Mulino are open all day and even at night (even in winter) and are completely free. If you are coming in the winter, it’s a cold dash from the car to the springs, but well worth it once you have warm water caressing your skin. To be avoided on weekends. If the pools are busy, or you prefer to have a more comfortable, accessible and posh surroundings, then head on to the Terme di Saturnia resort. Entrance to the thermal baths is a short drive up the road. Entrance is not free at the Terme di Saturnia, but you’ll have access to four pools, and some Jacuzzi lounging. You can also rent a sunbed, and can hang out at the spa café. Once you are completely soaked out and your hands and toes have turned to raisins, it’s time to visit us at La Chimera d’Albegna Winery. We are only 20 minutes away by car. 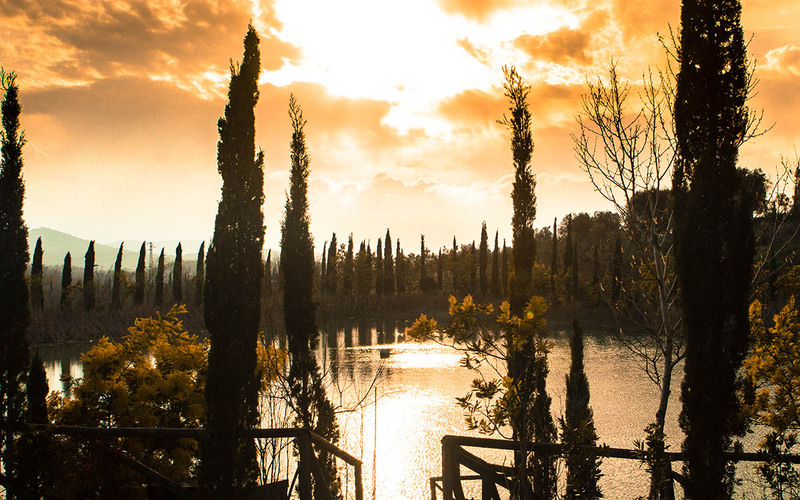 Come to visit our land, olive groves, lake and vineyards, where you can learn about and indulge in our elegant wines from the Maremma. Book an educational and delicious wine tasting, and talk directly to us, our family, the wine producers. 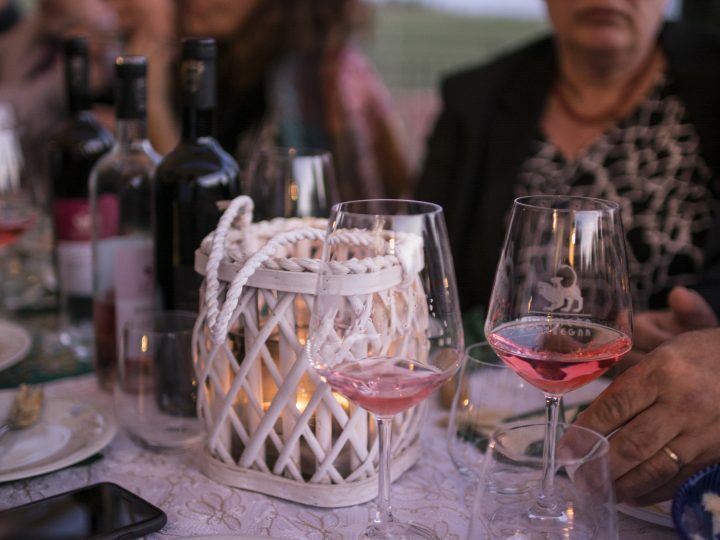 Sample our wines, ranging from our pink Rosato, our classic Sangiovese, our top level Chimera Riserva and our sweet Passito, to name a few. Have a glass of wine while relaxing on our outdoor terrace or tasting rooms, while you take in a warm Tuscan sunset. Time spent in Maremma is the Tuscan dream. It is a beautiful landscape of olive groves, vineyards, wheat fields, a stunning display of cypresses, wooded hills and valleys. Excellent website. Lots of useful info here. I’m sending it to some friends ans also sharing in delicious. And of course, thank you for your sweat! I simply want to tell you that I am just newbie to blogs and absolutely loved this web site. Almost certainly I’m planning to bookmark your site . You certainly have superb writings. With thanks for sharing your web site. I just want to tell you that I’m beginner to blogs and truly enjoyed this blog site. Almost certainly I’m planning to bookmark your site . You amazingly come with fantastic writings. Thanks a bunch for sharing your webpage. Tuscany. Relaxation. International. Wine tasting. Maremma..